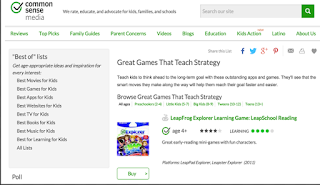 This list curated by Common Sense Media features some excellent apps and games that can bolster kids critical thinking and problem solving. 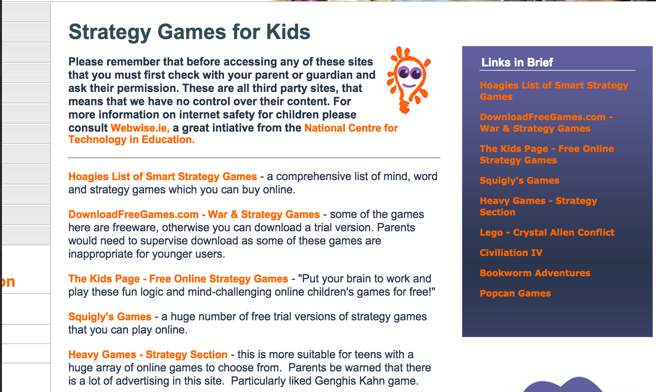 All of these games are categorized according to the age group they target. 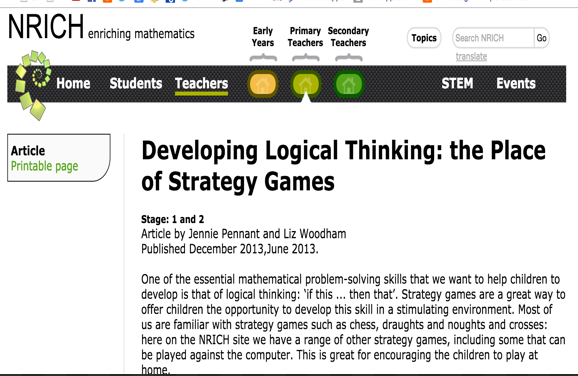 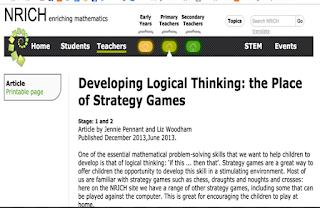 This resource from NRICH features some very good strategy games accompanied with lessons and tips on how to use them with your kids and students. 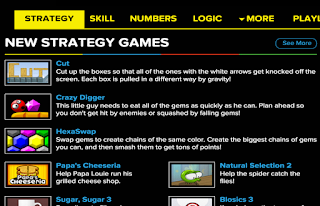 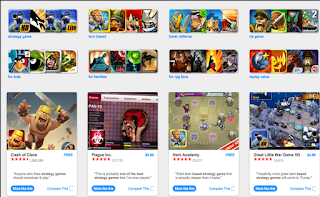 Here is another great collection of strategy games for students. 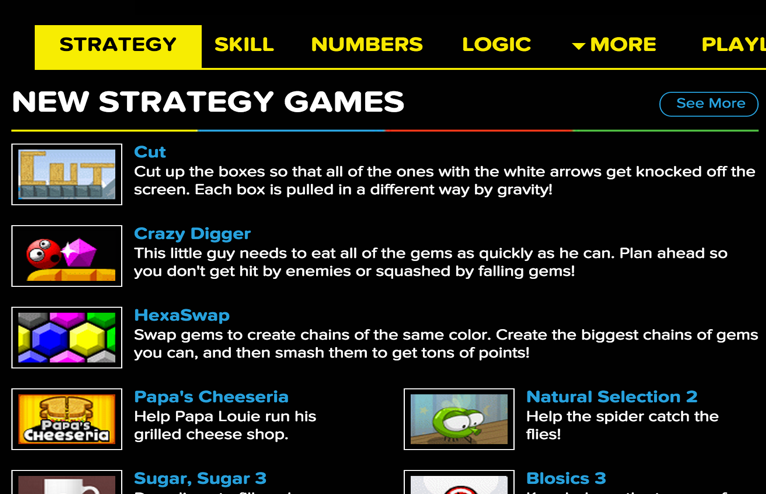 These strategy games take some serious planning, thinking and figuring. 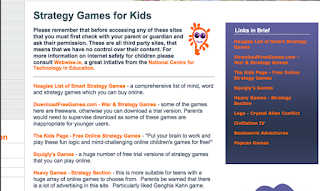 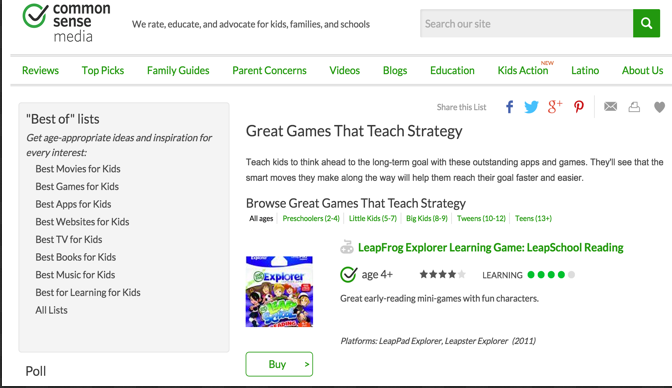 Gifted Kids has this compilation of great third party strategy games for kids. 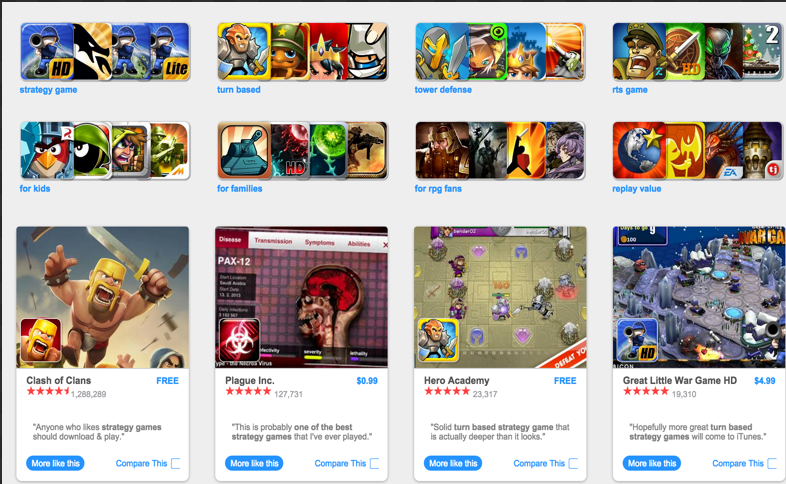 Here is another excellent compilation of some of the popular strategy games out there.